Find the perfect fit with a range of light, ergonomically designed frames, soft ear cushions, adjustable headbands and microphone boom. Your headset will be comfortable all day long. 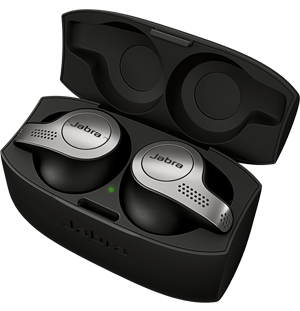 Especially designed for people who use hearing aids, the Jabra GN2100 Telecoil is equipped with a hearing aid-compatible telecoil that is fitted to the plain side of the earpiece. The telecoil cancels out surrounding background sound while heightening the sound quality from the telephone. 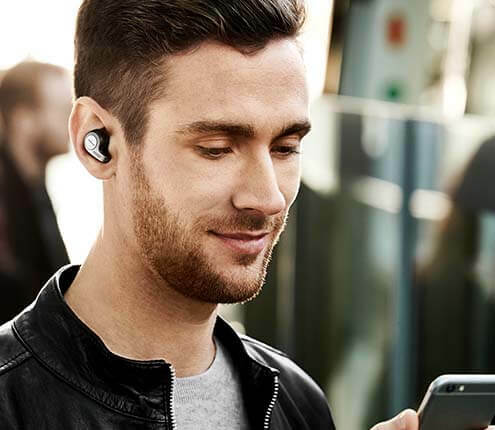 This gives hearing aid users clearer, crisper phone conversation that is free from interference from background noise.